Proceeds benefit our youth J2A program. The Journey to Adulthood(J2A) is a complete youth ministry program of spiritual formation for 6th-12th grades. It encourages relational ministry and uses Bible study, prayer, rites of passage(Rite 13), outreach ministries and both serious and playful activities to underscore the two guiding principles of the program: 1) Manhood and womanhood are free gifts from God; and 2) Adulthood must be earned. J2A at Holy Apostles is a group of teens who have completed the Rite 13 curriculum and are making their journey to adulthood. After 2 years of teen-focused christian education these teens receive the holy sacrament of Confirmation. Then they are invited to journey on a 10-day pilgrimage from Yardville to New England and then on to New Brunswick, Canada with Fr. Art and Archdeacon Denise. 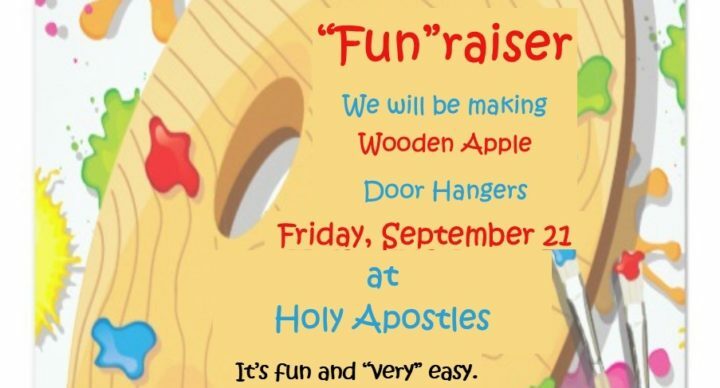 The Holy Apostles’ J2A group sponsors several fundraisers to help offset the pilgrimage expenses. The first fundraiser of the christian education year is the annual BBQ chicken take-out dinner. 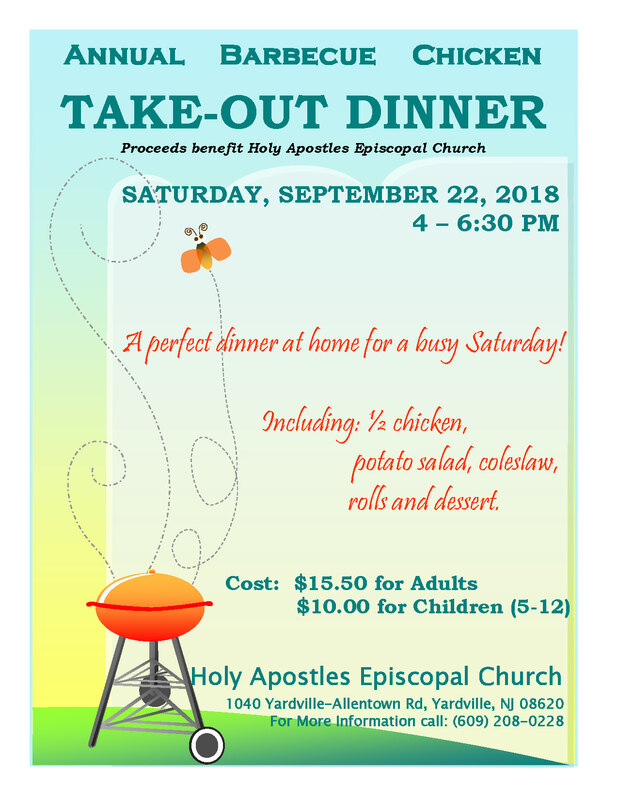 We are looking forward to our annual take-out only BBQ Chicken Dinner which will be held on Saturday, September 23rd. 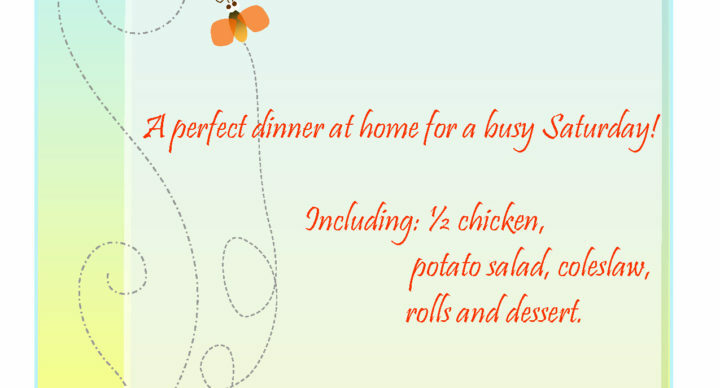 The meal will include a half chicken, potato salad, coleslaw, rolls, and dessert. The cost will be $15.50 for adults and $10.00 for children ages 5 to 12.